Generally, apt dresses do not have variety of designing but Tan Brown Leather Jacket has several captivating elements. Outclass genuine leather or faux leather has made the exterior body of the attire. Like other fitting garbs, it does not have zipper closure. Buttons are added for opening and closing. 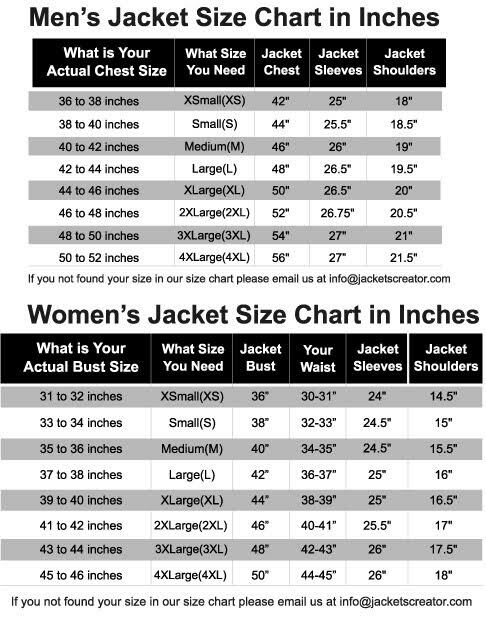 Button Front Jacket makes your physique smarter. Soft tan shade looks rhythmic. Two flapped pockets on chest are added along with inside pockets. The limbs are long and have buttoned vents. Stand up collar of Slim Fit Brown Leather Jacket is superb.